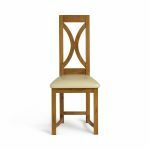 The Loop Back dining chair is crafted to make an elegant statement in your home. It features a beautiful Looping motif on the back, which brings a graceful air to the piece. 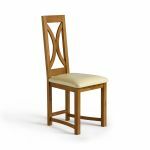 Made from rustic solid oak, the warm tones of the wood pair beautifully with the open design to create a stately look. Overall the design is both stylish and comfortable, making it the perfect addition to any home. 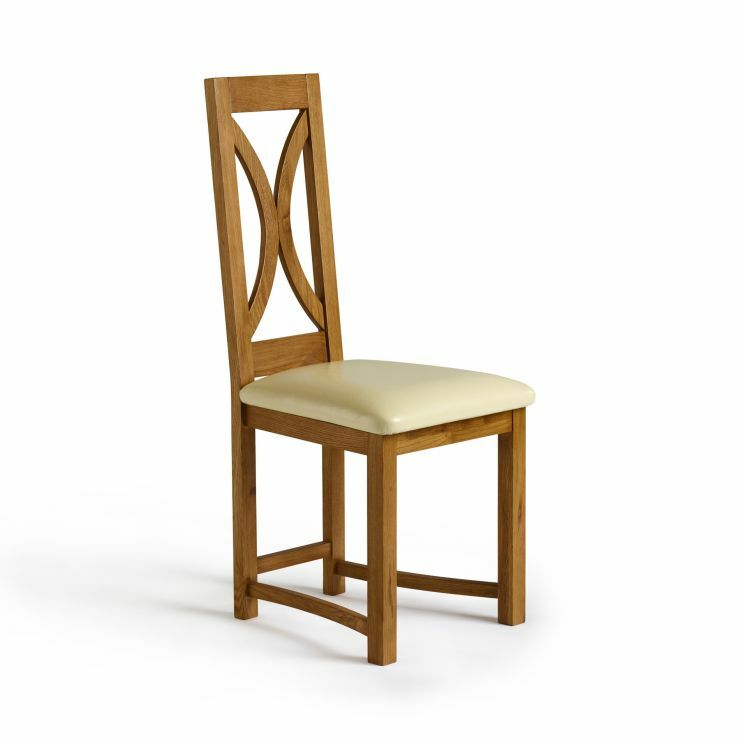 Available in pairs, it also comes in a range of other great upholstery options, or our natural oak finish.